Hurrah! Changing bags finally got cool. 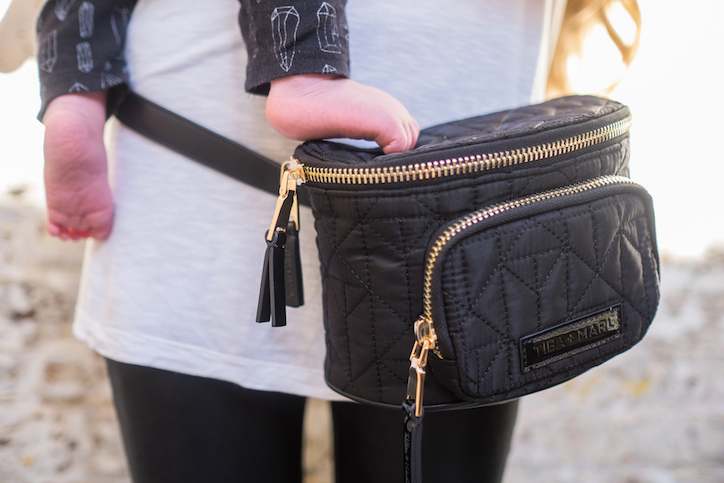 If you didn’t already know, Tiba + Marl is the place to go for a changing bag with a difference, offering trend inspired bags for parents with style. All the bags from the collection have a fashion led focus to this practical bit of parenting kit. 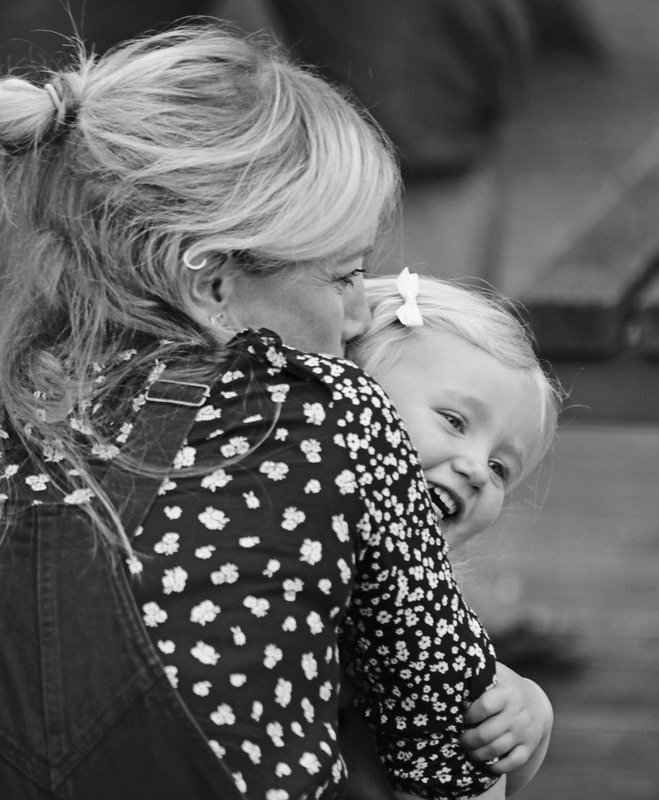 The brains behind the mastermind are Mum’s Anna Tizard and Lydia Barron and with a career history of designing for Kurt Geiger and Sigerson Morrison and a buyer for Topshop and Urban Outfitters, the girls certainly know their stuff. When I was choosing a bag I remember thinking, does it really need to be a ‘changing’ bag, what’s wrong with a normal bag?! And no, of course it doesn’t have to be, but the well thought out design and crafty compartments certainly make life easier; especially if you’re using bottles. The thing I love most about Tiba + Marl is the street style look. 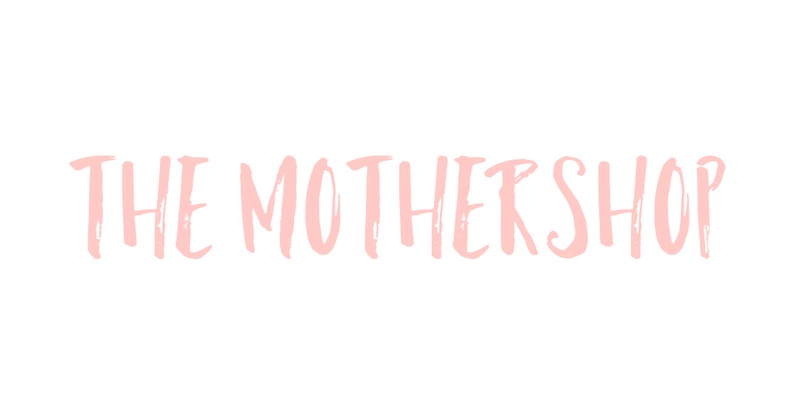 Given that 80% of your time as a new mum is spent pram pushing, whether it be on your way to a NCT cake scoffing session, shopping for nappies or laps of the park willing your baby to sleep, the cool designs will fit into not only your style but your life too. 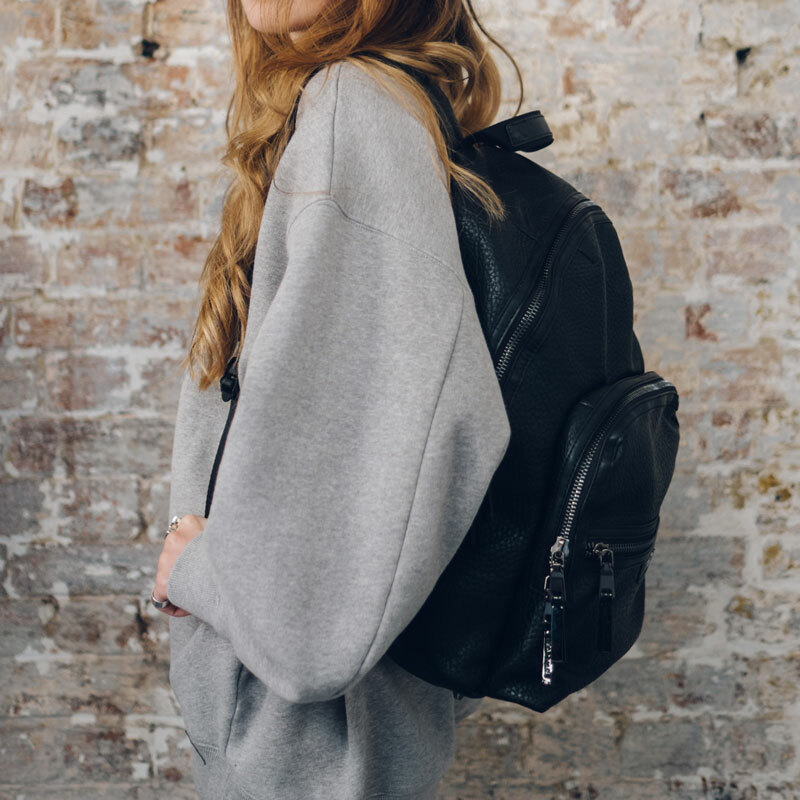 My personal favourite is the black Elwood backpack, its the ideal unisex choice so saves fashion conscious Dad’s from the embarrassment of carrying a girlie bag to change the baby. It has a padded changing mat included, an insulated bottle holder (yes, insulated – genius!) and the best bit? There’s extra padding in the lower back area because if like me, having a baby seems to go hand in hand with back ache.